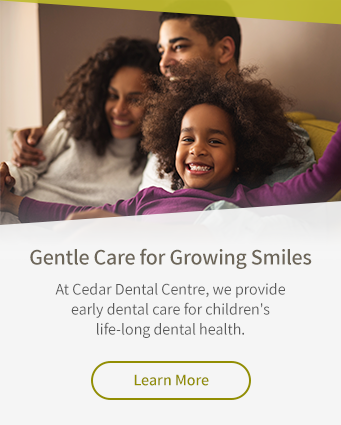 Dr. Omar Wisam is a dentist at Cedar Dental Centre in Kamloops. Dr. Omar Wisam has been practising dentistry since 2011. After graduating from UBC, he first practised in Amman, Jordan and then Vancouver before moving to Kamloops in 2015. Dr. Wisam is committed to continued education and new dental technologies. He is also a big Toronto Raptors fan and loves being out on the soccer pitch with friends.